After stints as a mastering engineer at Capitol Records and Future Disc, where he mastered over a hundred gold and platinum hits including those by Tupac, System of A Down, MC Hammer, Queen and Iron Maiden, Eddy Schreyer had a vision. He wanted a mastering facility that combined both an excellent personal experience for the artist, producer and engineer coupled with the highest quality listening environment and signal path available. Using the skills he gleaned from rebuilding houses in his spare time, along with the formidable acoustic design of audio pioneer David Manley, Eddy’s dream came to fruition in 1996 as Oasis Mastering in Studio City, California. Soon Oasis Mastering’s sterling reputation and loyal following led to mastering hits for superstar artists like Kanye West, Prince, Christina Aguilera, Beyonce, Eric Clapton, and Bob Dylan, as well as bands like the Black Eyed Peas, Whitesnake, Jane’s Addiction, The Offspring, Alice In Chains, Korn and many more. In order to fulfill the hungry demands of clients wanting some of the Oasis magic, mastering engineer Gene “The Machine” Grimaldi made the move from Future Disc Systems and partnered up with Oasis Mastering. As the music business began to change, so did the idea of the perfect mastering facility. In order to better accommodate the changing needs of the Oasis clients, they relocated Oasis to a larger building in Burbank, California in 2005, where the facility is located today. 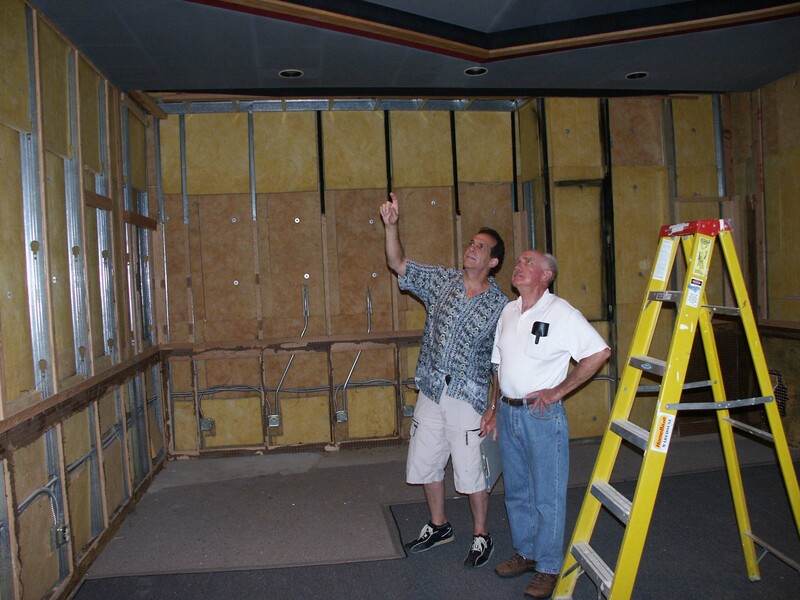 The time famed acoustician George Augspurger was brought in to acoustically design the twin mastering studios, which became some of the most precise in the world today. But the listening environment also needs a strong electronic backbone in a state-of-the-art mastering facility. Always staying on the cutting edge of technology, Oasis was one of the first mastering studios to feature 5.1 surround mastering, networked storage and backup, and FTP file delivery, and now includes high-definition Mastered for iTunes files as part of its services. 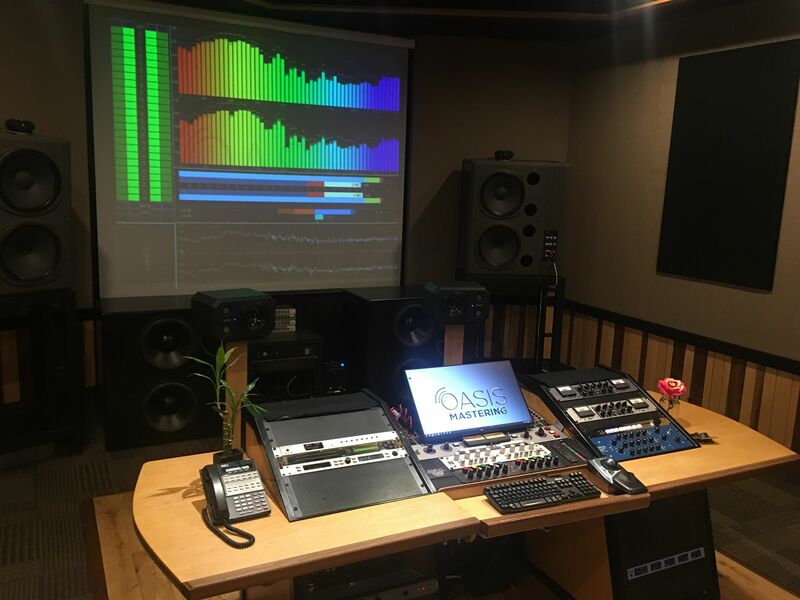 In order to fulfill the hungry demands of clients wanting some of the Oasis magic, mastering engineer Gene “The Machine” Grimaldi made the move from Future Disc Systems and partnered up with Oasis Mastering.